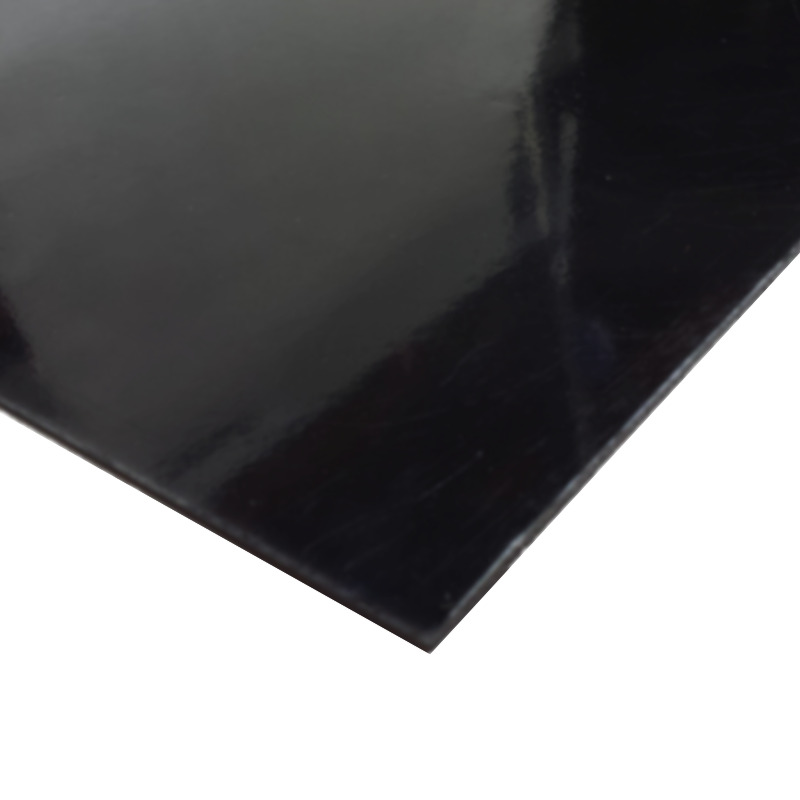 ABS Plastic is tough and non-shattering, making it an inexpensive alternative to Polycarbonate (Lexan/Makrolon). It offers endless possibilities in your robot design and is easy to work with. Sheets can be cut easily (even tin snips work well for small pieces) and can be cold-bent or heated and bent. 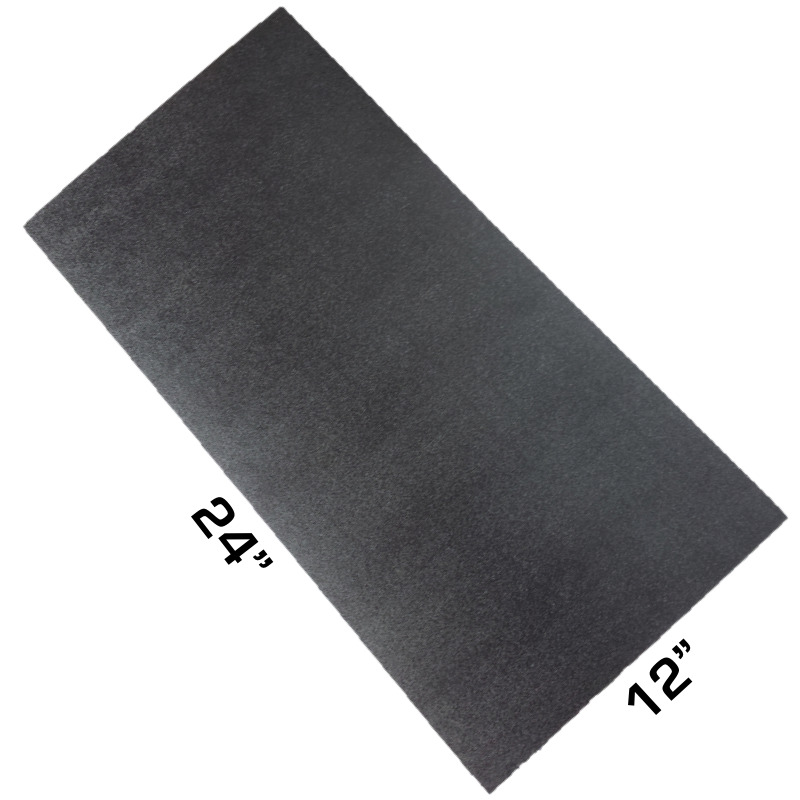 Includes one 12x24" (± 1/8") sheet of 0.0625" Thick ABS Plastic. Black color, front has a "Haircell" pattern and the back is smooth.